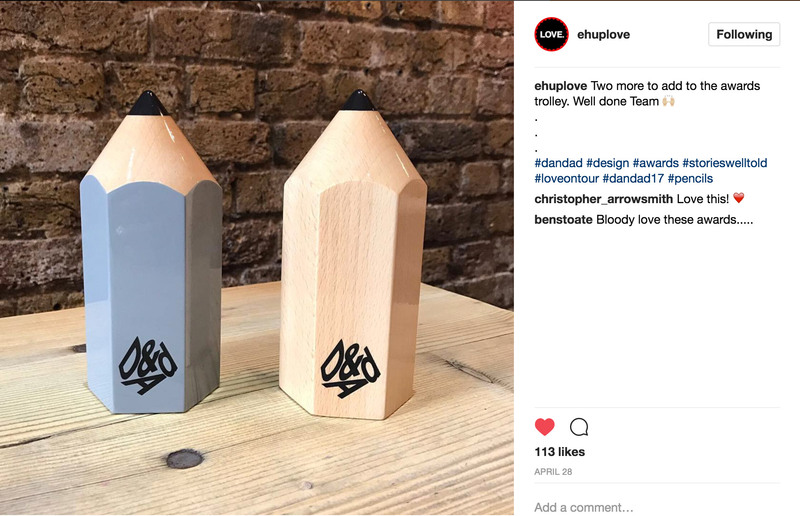 I'm proud to have been involved in the Jacamo re-brand project which last week won 2 pencils at the D&AD awards in London. 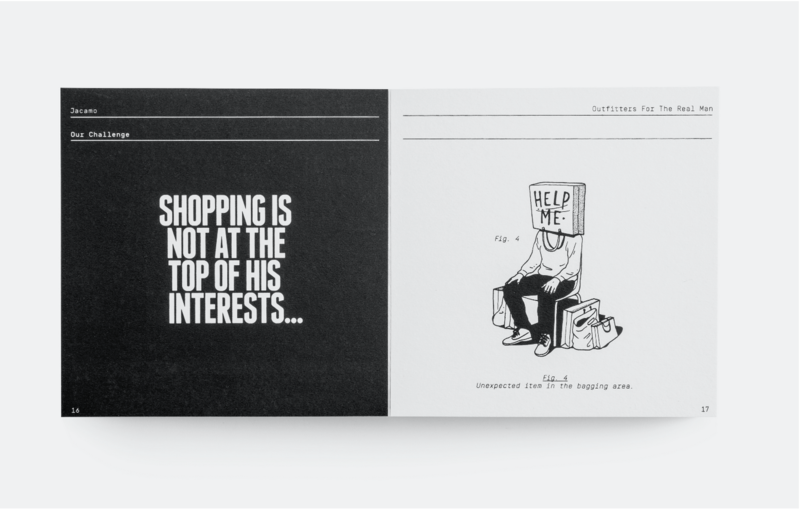 The 'Real-Man Manual' took away two pencils - a graphite for 'Brand Expression for Print' & wood in 'Branding'. Congrats to the whole LOVE Jacamo team; Gary, Rory, Laffers, Pat and Myers. About the project and re-inventing the Jacamo brand. We knew we needed to raise brand awareness for Jacamo but, at the same time, consider how we could shift opinions of those who had negative, and often unfair, perceptions of what Jacamo was all about. Fundamentally, it’s great-fitting and stylish clothes for men. hassle. 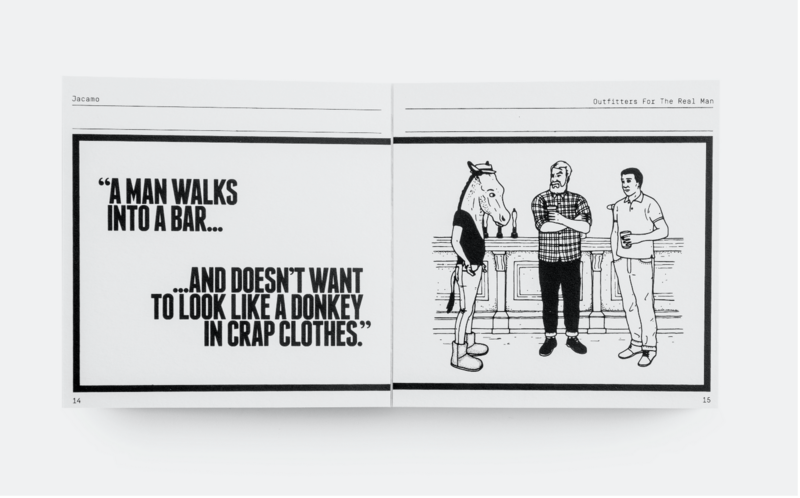 Our brand proposition was born – Jacamo. Outfitters For The Real Man. 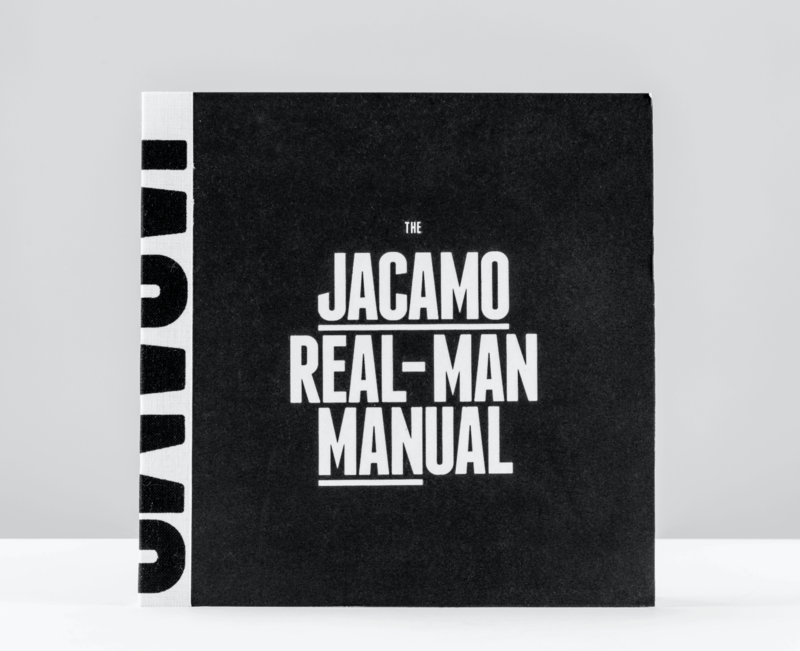 We created the ‘Jacamo Real-Man Manual’ to lay down in black and white (literally) all those nitty-gritty details of the brand’s reinvention. 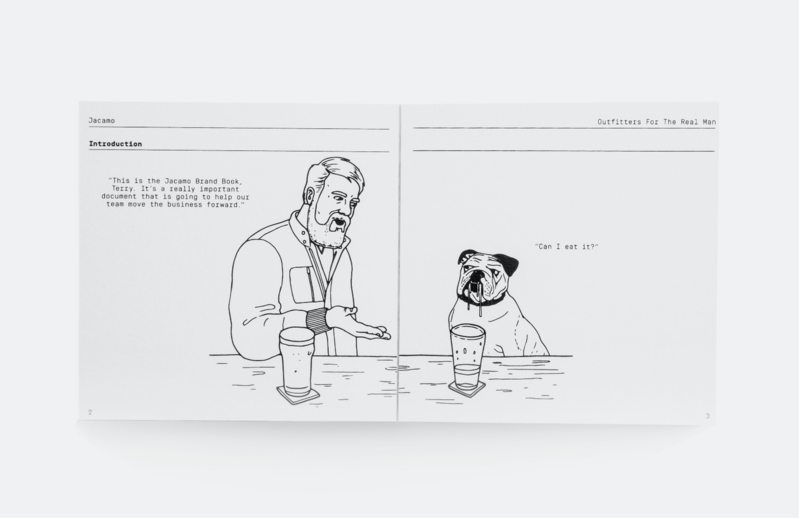 The manual combines our new, humorous tone of voice with a series of comical illustrations to create a brand book that inspires and entertains in equal measure. 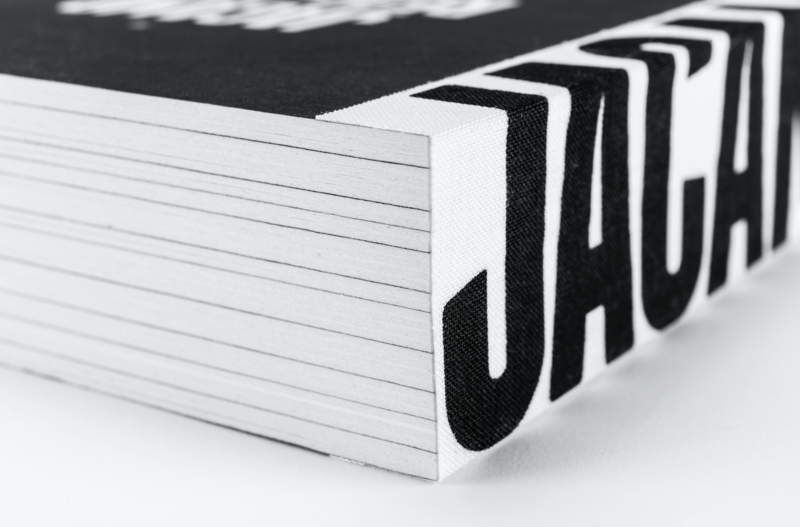 Used as both an internal rallying cry and an external opinion changer, the book has served as a catalyst for a year of change at Jacamo. View the project here, whilst I get round to adding to the work section.